Médecins Sans Frontières (MSF) or Doctors without Borders is an international, independent, medical humanitarian organisation that delivers emergency aid to people affected by armed conflict, epidemics, natural disasters and exclusion from healthcare. MSF offers assistance to people based on need, irrespective of race, religion, gender or political affiliation. In 2016, we were proud to form a new 3-year partnership with MSF and their training and research arm Epicentre, a non-profit association embedded in the MSF movement to support the Niger Research Center. With $100,000 a year, the goal is to support MSF and Epicentre’s capacity building at the Center and support African driven research to improve medical practice within Niger and MSF as a whole. 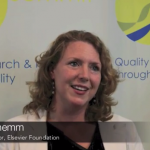 The Elsevier Foundation grant is part of a larger Memorandum of Understanding between MSF, Epicentre, the Elsevier Foundation and Elsevier, the company providing in kind assistance through products, platforms, communications and expertise. 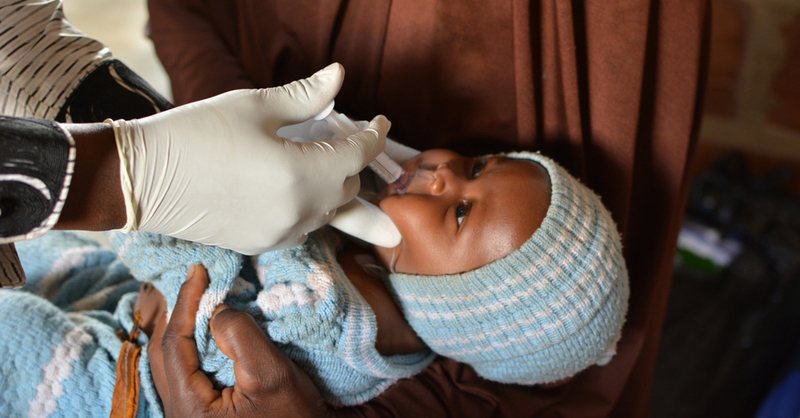 Since May 2014, Epicentre is rolling out clinical trials about a new vaccine against Rotavirus. If proven safe and effective, this new vaccine could be a game changer especially for the children in Sub Saharan countries. Doctors, epidemiologists, biologists and data managers work on site at the Niger Research Center in close collaboration with the MSF teams, the Ministry of Public Health, NGOs, Institut Pasteur, the WHO and other international organizations. Located in the regional hospital of Maradi, it has a medical biology laboratory and the infrastructure necessary to undertake studies and data analysis. The Center’s focus areas include: the investigation of epidemics; implementation and assessment of alert and monitoring systems; prevalence surveys; and measurement of the coverage and impact of medical programs. Their goals is to provide concrete and adapted responses for better On preventive, diagnostic or therapeutic medical care within Niger and MSF as a whole. Holding an annual Epicentre Science Day to raise visibility with policymakers, researchers, journalists and funders and improving the dissemination of research results to promote relevant health policies in the region. In January 2018, Epicentre held its first ever Scientific Day in Niamey, Niger, sharing critical work on the prevention of malaria, the new rotavirus vaccine and antibiotic resistance trends.